In the case of Croatia, the call for an EIT Food Hub will be relaunched and the result was published on 18 April 2018. 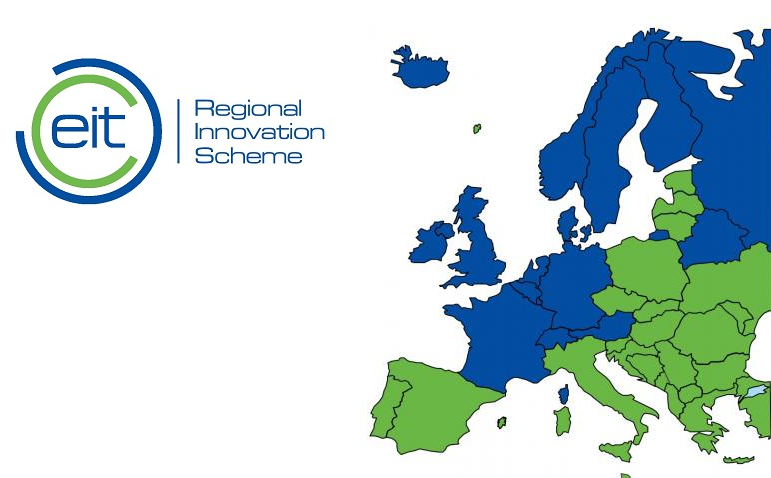 The selected EIT Food hubs will follow a precisely-defined outreach workplan in their respective target countries and regions. Activities include acting as a regional contact point for all EIT Food-related interests, regularly updating a contact list of relevant stakeholders, maintaining relations with key regional players, engaging in the exploration of the local start-up community, organising events and workshops for students, graduates and entrepreneurs and promoting EIT Food’s portfolio of instruments to ensure that local innovators (individuals and organisations) are aware of their existence and can benefit from these. The objective is to help boost local innovation eco-systems and innovation output, leading to an increase in each country’s overall innovation performance. Our EIT Food Hubs are organisations that have the status of legal persons. The selection process was implemented as an open call managed by the EIT Food centres CLC North East and CLC South, using a clear and transparent selection criteria. The selection was carried out with the help of external, independent experts. 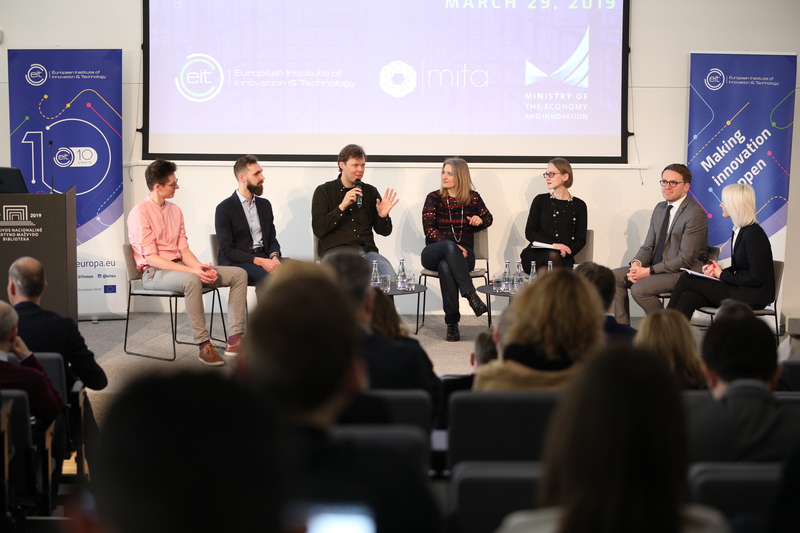 The EIT Food Hub candidate organisations are recognized as important players in the local innovation eco-systems with strong regional outreach, experienced in supporting entrepreneurs and capable of organising local events. In 2018, our EIT Food Hubs will benefit from modest initial funding to start their activities and implement their contractual obligations towards EIT Food. They should acquire complementary, regional or national funding for future activities. The performance of the selected EIT Food Hub will be evaluated by the end of 2018, influencing decisions on the future composition of the network of EIT Food Hubs. Throughout 2018, the EIT Food Hubs will be expected to develop their own plans of future activities and approaches to leveraging local funding options to accelerate the implementation of Knowledge Triangle Integration and complement the initial EIT funding. Their success in acquiring local funding will be considered in the annual evaluations of EIT Food Hubs.